Do You Need An Endoscopy? Call to Schedule An Appointment Today! 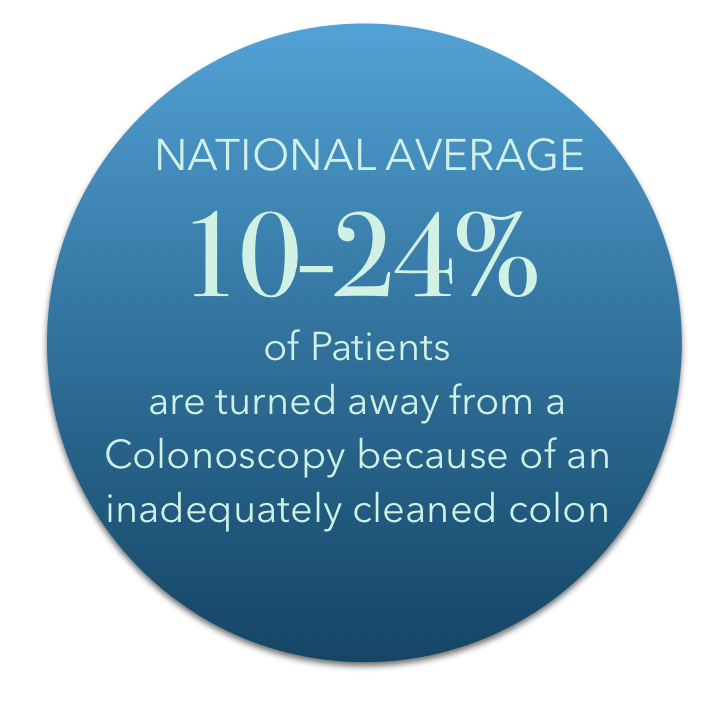 The Advanced Endoscopy Center of Howard County, LLC is a state of the art outpatient ambulatory endoscopy facility offering the utmost in patient care and comfort. 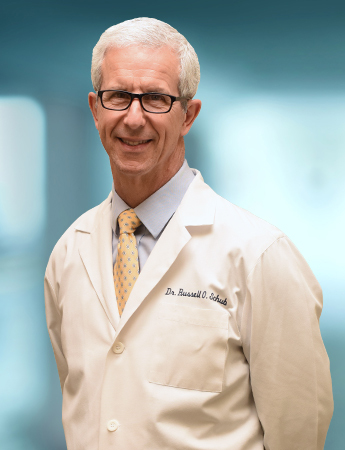 It is conveniently located adjacent to the medical practice of Dr. Russell O. Schub, FACP. Our center provides high-quality care in a patient-friendly environment. We are committed to providing the highest standard of care in an environment which is individualized to each patient’s needs. Our center is accredited by the American Association for Accreditation of Ambulatory Surgery Facilities and is Medicare Certified. 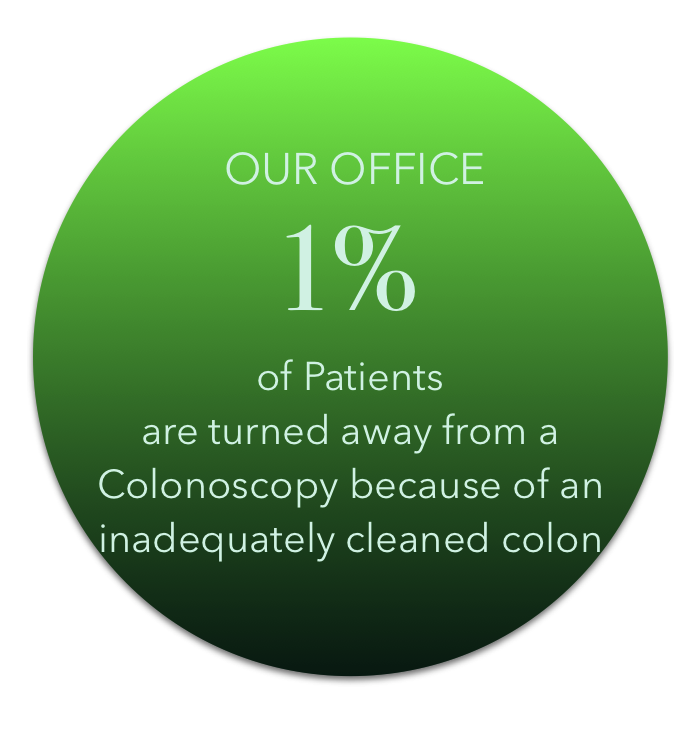 Patients treated in our endoscopy center prefer it by a ratio of 14:1 to other endoscopy centers in the area.